Free Cat Adoptions for International Cat Day! 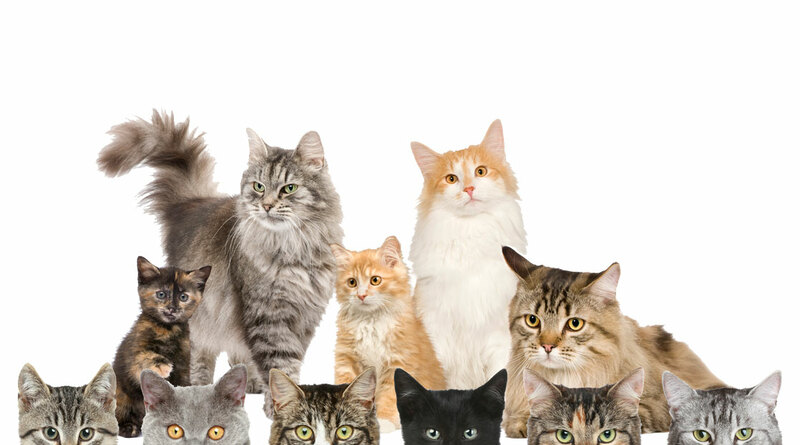 SAN ANGELO, TX — Happy International Cat Day! I know that for some people their appreciation of cats comes from the endless funny videos and memes online, but remember there are cats and kittens you can really bring home for endless love and laughs. Concho Valley PAWS is celebrating International Cat Day by having FREE cat adoptions all day. You can adopt kitties at the Sunset Mall location, 4001 Sunset Drive Suite 1072, by appointment only. Appointments can be made by calling Concho Valley PAWS or visiting their website. San Angelo Humane Society will be open from 10:00 a.m. to 6:00 p.m. and walk-ins are allowed. Go find your feline friend today.